VISIONEFX has an extensive portfolio of websites for business and provides web design in Virginia and throughout the USA. 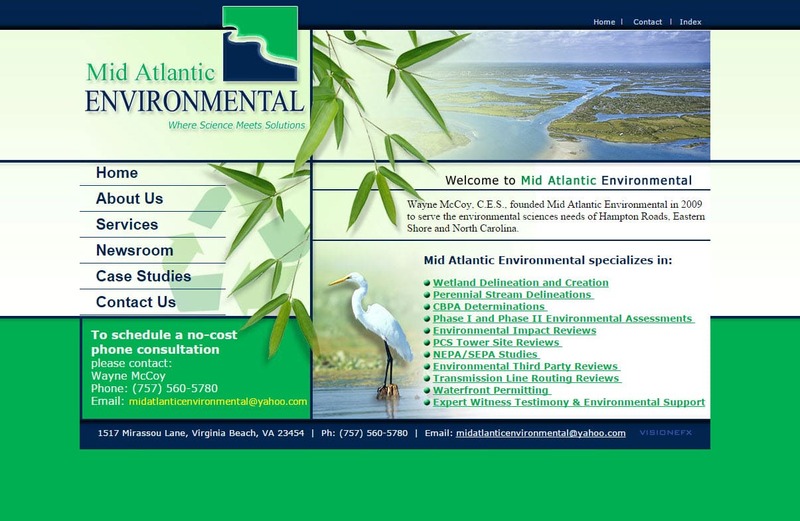 When searching Web site designers Chesapeake VA look no further than the web design experts at VISIONEFX for all of your website needs. VISIONEFX, a Web design company based in Virginia provides some of the best web site design services in the Mid-Atlantic region and the USA. We provide services to national companies as well as small to medium businesses to include; custom web design, web development, E-commerce web design, Word Press web design, Joomla web development, SEO and web maintenance services. Call: (757) 619-6456 or rick@visionefx.net.